It’s a trend that’s been developing for several years, but you see where this is going. 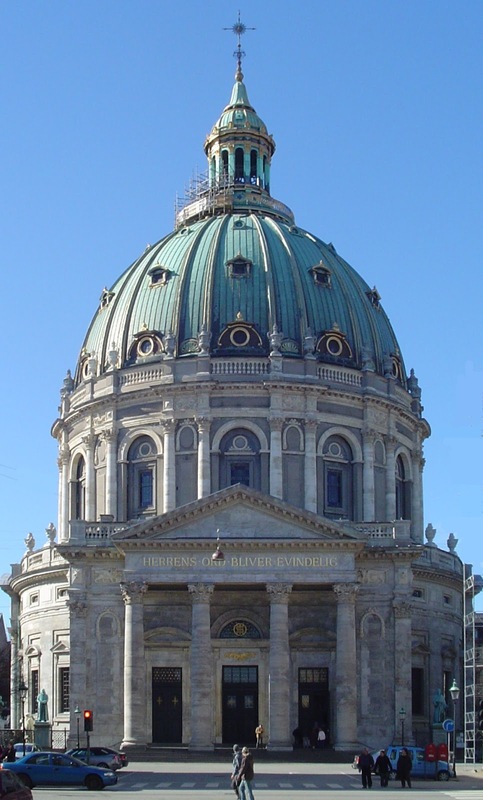 A closer look at the statistics over the past decade make it very clear that Danes are abandoning the state church in increasing numbers. Fewer Danes participate in baptisms (for babies), confirmation (for young people), or Christian burials. 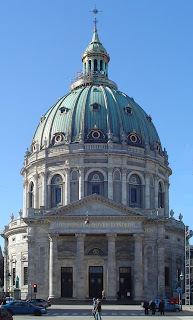 In fact, where once 75 percent of Danes were baptized as infants, the number has fallen to around two-thirds. Does it matter? The good news is that alternative Christian (Lutheran) fellowships are taking up some of the slack. These vibrant, gospel-centered churches are reaching out in new directions and among people (including immigrants) who have traditionally found it difficult to integrate into Danish society. Independent, Bible-believing churches, once generally looked at with skepticism, are also finding a new foothold. Families and individuals within the latest influx of immigrants are often open to the Gospel, and they offer a new opportunity for evangelism and church growth. So look at the surprising growth of churches like the Hillsong Fellowship in Copenhagen, and you get a better picture of where the Danish church may be headed. Look at the unprecedented resurgence of Christian songwriters in Lutheran and other churches, and you get a clear sense that God is stirring up a new generation of worshippers. Look at the increased attendance in some Bible-based colleges, and you see an encouraging hunger for Biblical truth, as well as the challenge of training up the next generation. Let’s keep praying that will come about. PRAY for revival in the Christian colleges across Denmark, that young people would not become discouraged, but would sense God’s Spirit and stay focused on Jesus. PRAY for revival in the growing fellowships of independent and alternative Lutheran churches, that they would continue to see new growth and outreach, that their enthusiasm for the Lord would be infectious, and that God’s Spirit would draw many more to salvation from every walk of life. PRAY for revival in the shrinking state churches, that pastors would preach truth and that new life would spring to life in the smallest, most remote corners of the country. PRAY for revival across the country, that Denmark would become an example of what God wants to do in His church, through new unity and an outpouring of God’s love. Danes aren’t used to seeing new churches planted in their midst, much less new Lutheran fellowships. But Broen (“The Bridge”) Free Fellowship in Vejle is something different. 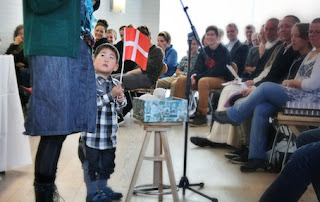 And they’re growing, with 150 in attendance every Sunday –- large, by Danish standards. Planted in late 2012, Broen fills a gap between the larger state church and other (much smaller) independent fellowships. Though associated with the Indre Mission renewal movement and the Evangelical Lutheran Network, they’re self-governing and depend on local giving, rather than state funding. They’re also not shy about their focus on the Word of God, and on the need for lost sinners to follow Jesus. It’s a kind of back-to-basics church that appears to be meeting a need in south-central Jylland, especially with their contemporary worship style and emphasis on youth ministries. (Nearly a third of the congregation is under 18.) Lead pastor Simon Nielsen, who has been on staff for three years, has just been moved to full-time status. 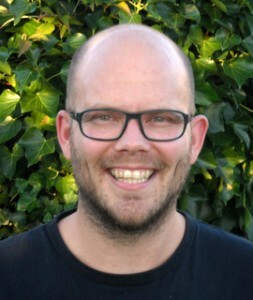 The church has also moved praise team leader Aleksander Asmussen into a paid, part-time position. Two more volunteer pastors round out the staff. So as the name implies, this fellowship serves as a bridge – from a culture where the Lutheran church had become an overlooked cultural relic, to a place where Danes can discover a living, vital relationship with Jesus Christ. Pray for them! PRAY for Simon Nielsen, that he would faithfully preach God’s word, and that he would continue to catch God’s vision for this church. PRAY for Aleksander Asmussen, that he would also see God’s vision as he leads the fellowship in worship. 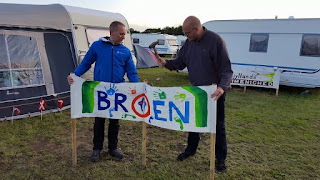 PRAY that people in Vejle would see something new and different in those who fellowship at Broen, that God would fill this group with love for each other and compassion for the community. 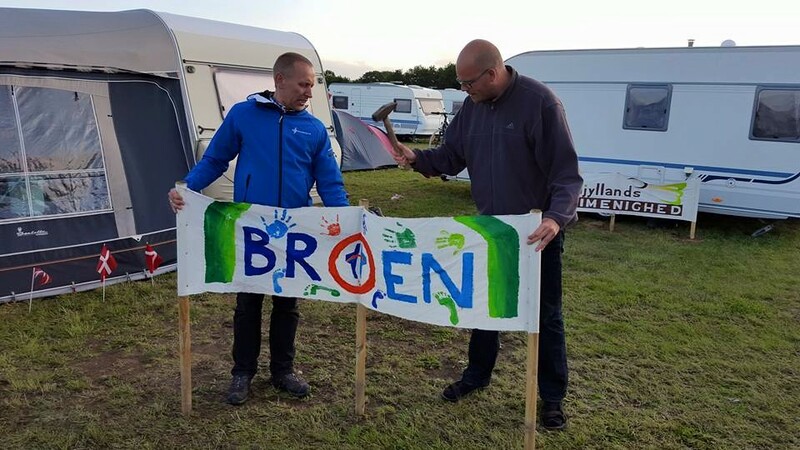 PRAY that home-grown spiritual leadership would develop, and that people from Broen would begin to have a wider influence around the city and beyond. PRAY for revival in Vejle, that it might begin with this bridge.